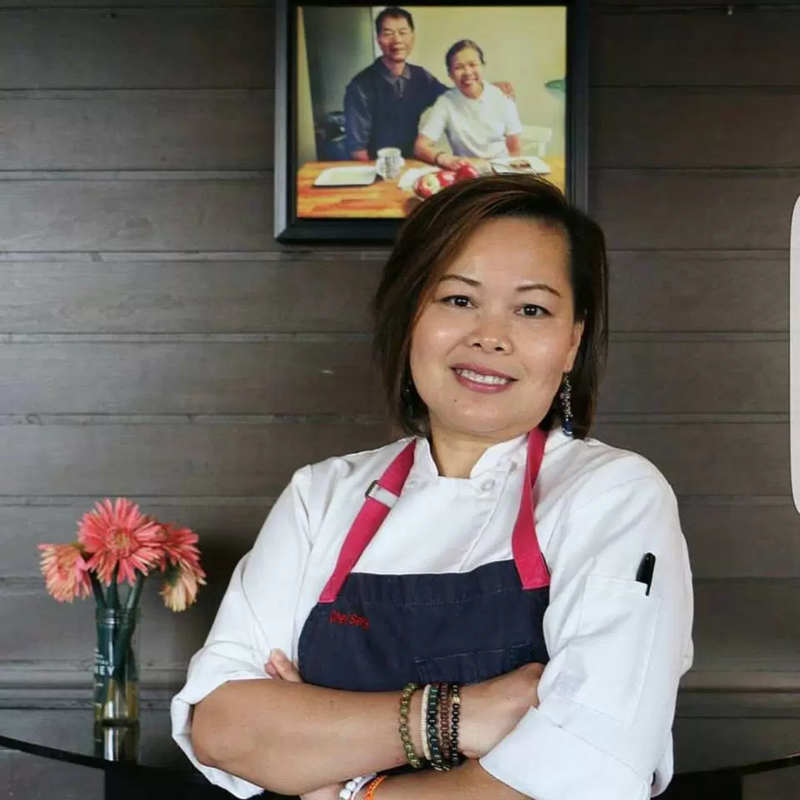 Laos-born Seng Luangrath is the chef and owner of Thip Khao, Washington D.C.’s first Lao restaurant. Chef Seng fled Laos as a refugee with her family during the Vietnam and learned to cook from her Lao neighbors as a child at a refugee camp in Thailand. After decades of suppressing her true calling of cooking professionally, she’s now an award-winning chef based in Washington D.C and the founder of the Lao Food Movement.